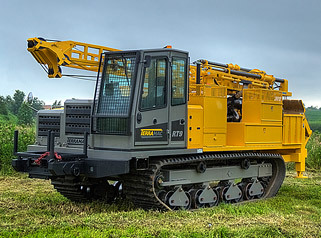 Did you ever stop and think…”Man, if I had a crawler carrier with a specific specialty attachment then I’d be able to take on that incredible job?” Specialty equipment can be costly, and often times an investment that your company may not be able or willing to make for a single job opportunity that arises. It’s a common road block many companies face when niche jobs come up requiring heavy duty crawler carriers. 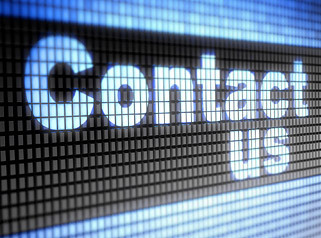 Lucky for you, Rig Source listens to our customer’s needs when they come to us. 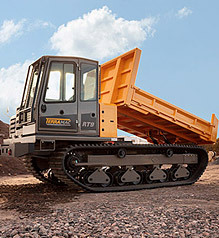 Our corporate policies do not prevent us from accommodating your needs so we do our best to offer customized rental crawler carriers that meet your exact demands any time. 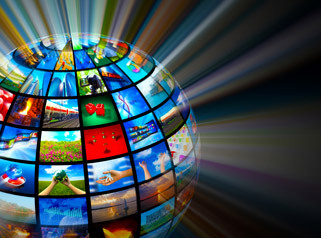 Our company was built by thinking outside the box, and we view each new customization request as an opportunity for our business to serve you. We have a variety of rental crawler carriers just waiting to be customized, and have over a decade of experience working directly with our customers on customization projects. Options, Options, Options – Who Doesn’t Love Options? Wheels are probably the last thing you think of when you think rubber tracked crawler carrier, but that is the exact customization we completed for our most recent crawler carrier rental customer. A utility job in the desert required tracked carriers for hauling pipe/pole trailers. In order to attach the trailer to the crawler carrier, Rig Source installed a fifth wheel and pintle hitch to two units. 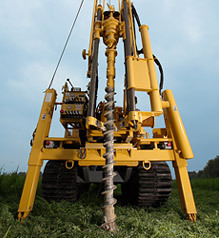 With no pressure to purchase the units, this customer is able to complete their unique job with two customized rentals that fit their exact needs. 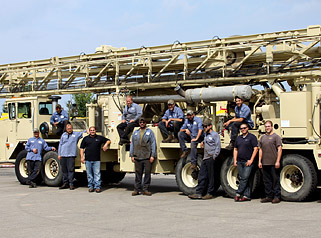 Other customized rental options we’ve completed include: personnel carriers, hydroseeders, rock beds, vacuum excavator and much more. 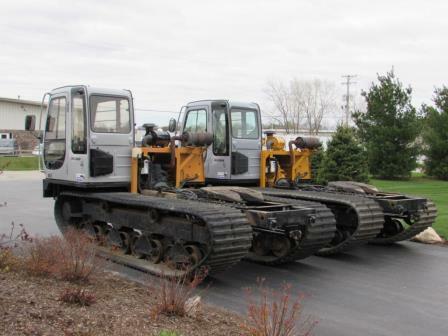 There is no customization we won’t consider to meet your needs so give us a call today at 630.365.1649 with your ideas, or visit our rental crawler carrier’s page to view some already customized carrier units! How many crawler carrier rental centers do you know that offer customized rental options for specialty equipment? We believe we are one of the few and we do it because it’s what YOU need.